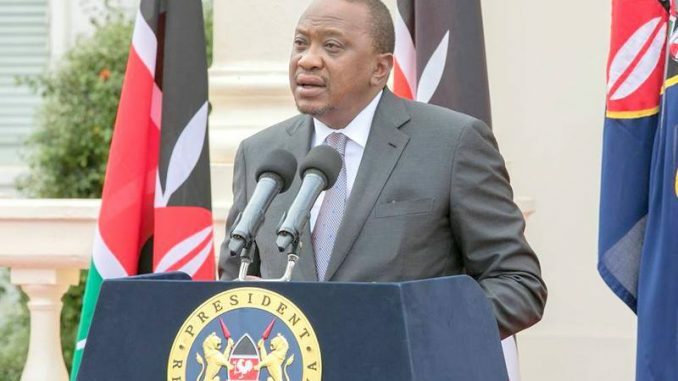 Kenya's President Uhuru Kenyatta has said that security forces would seek out and arrest all those who were involved in the terrorist attack either by funding or facilitating the terrorists. Kenya’s president, Uhuru Kenyatta has confirmed the completion of a security operation aimed at rescuing civilians and eliminating the attackers of DusitD2 Hotel complex in Nairobi. The operation came to an end about an hour ago after all the attackers were gunned down by operatives from specialized police and military units. Statistics from Kenya Police Service indicates that more than 700 people were rescued from the complex, 174 others sustained injuries while 14 were killed after the suicide bombing in the foyer of DusitD2 Hotel building. He however, assured Kenyans that the operation to rescue and eliminate the attackers had come to an end through the joint efforts of various security agencies. He also disclosed that the National Security Council resolved on Tuesday night to pursue whoever was involved in the attack. This is the second time in less than 12 hours that government of Kenya has come out to say the operation is done and the situation contained. Last night, the Interior Cabinet Secretary, Fred Matiagi announced that the terror attack at DusitD2 complex had been contained and all the buildings taken over by security. However, this morning just when everyone thought the terror attack was over, another explosion was heard from the complex followed by gunshots. A statement from the Kenya police twitter handle then said the area remains dangerous and is under an active security operation. 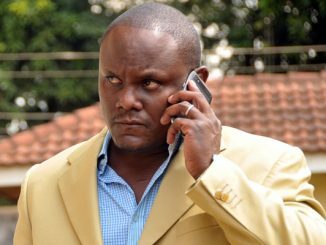 “We wish to caution all members of the public including politicians that DusitD2 Hotel and the area around 14 Riverside Drive is a Crime Scene that is under an active security operation. Until it is declared safe, everyone not actively involved in the operation should avoid the area,” read a twitter from the Kenya National Police Service. At the scene of the attack 14 Riverside Drive, ambulances continue to drive into the complex. CCTV footage of the attack has since emerged. Contrary to earlier reports, the footage shows only four armed men dressed in black from top to bottom entering the complex on foot. 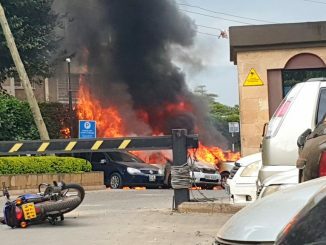 The Kenya Police Service has since been able to identify some of the assailants as well as the owner of the vehicle that detonated outside the hotel perimeter registration KCN 340E. It is still unclear whether any of the suspects was arrested alive given that the police chief indicated on Tuesday evening that the operation was meant to neutralize criminal elements. According to preliminary information released by the IGP, the suspected terrorists arrived at the hotel around 3pm using motor vehicle registration number KCN 340E and another vehicle, which managed to bypass security guards and enter the hotel premises. The attackers shot at the guards. They threw a number of explosives at three different vehicles in the parking lot near I&M Bank before proceeding to the foyer of DusitD2 Hotel. At the foyer, a suicide bomber detonated his vest injuring a number of guests. It was then that rapid shooting began. Several people sustained gunshot wounds and are being treated in different hospitals including Kenyatta Hospital, Nairobi Hospital, Mpisha Hospital, Agha Khan Hospital and Avenue Hospital among others.